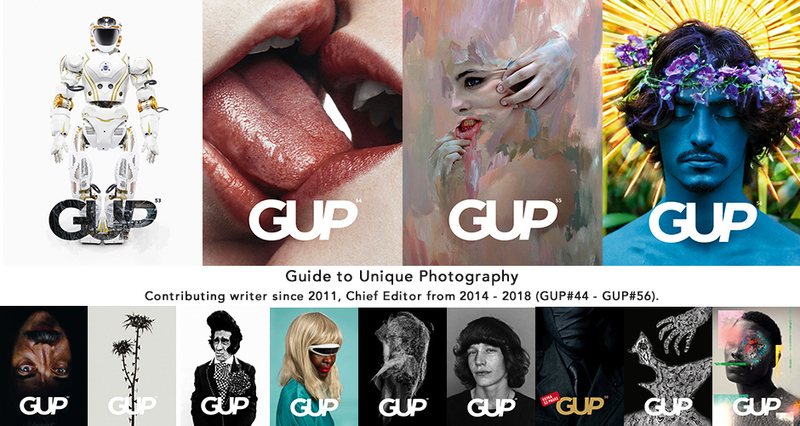 The issues included here are those that I created as Chief Editor, from GUP#44 (Feb 2015) till GUP#56 (Feb 2018). 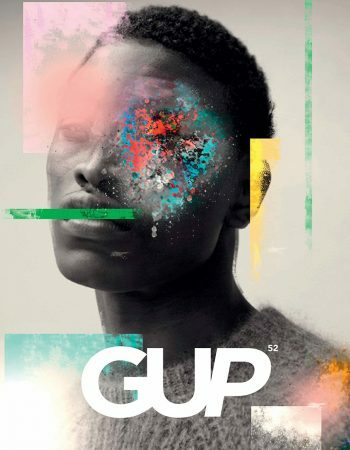 GUP#56 - The Transition Issue (February 2018). Cover by David LaChapelle. GUP#55 - The Wonder Issue (November 2017). Cover by Rosanna Jones. GUP#54 - The Playful Issue (August 2017). Cover by Nastia Cloutier-Ignatiev. 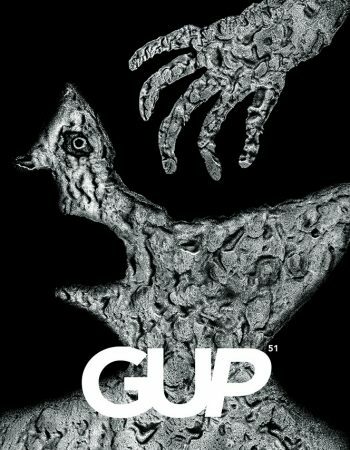 GUP#51 - The Rituals Issue (November 2016). Cover by Roger Ballen. GUP#50 - The Hidden Gems Issue (August 2016). Cover by Juha Arvid Helminen. 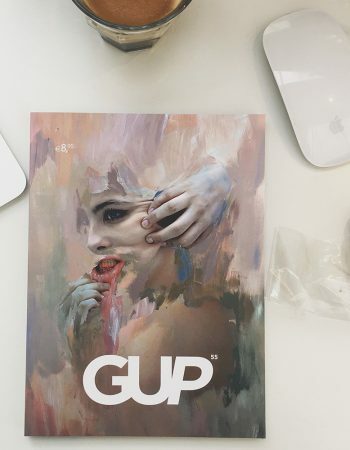 GUP#49 - The Intimacy Issue (May 2016). 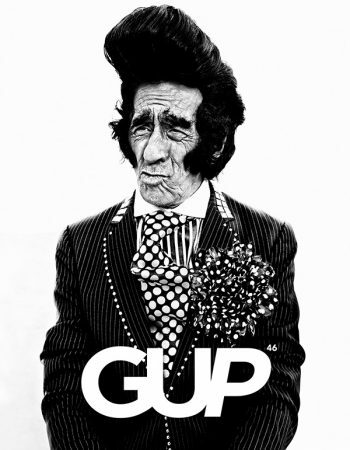 Cover by Robin de Puy. 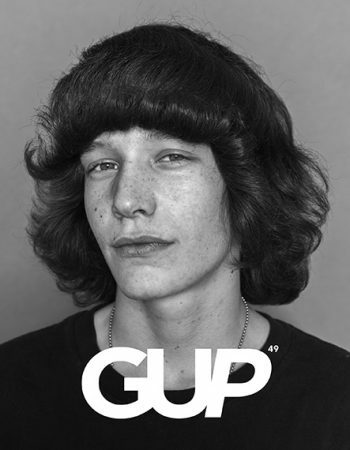 GUP#48 - The Mixing It Up Issue (February 2016). 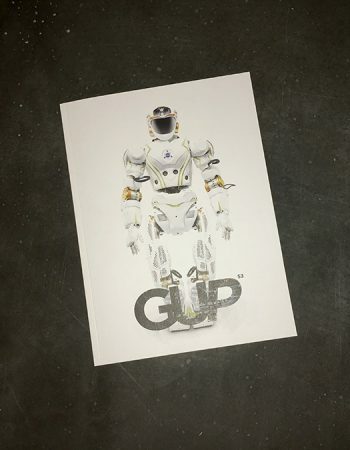 Cover by Sophie Kahn. 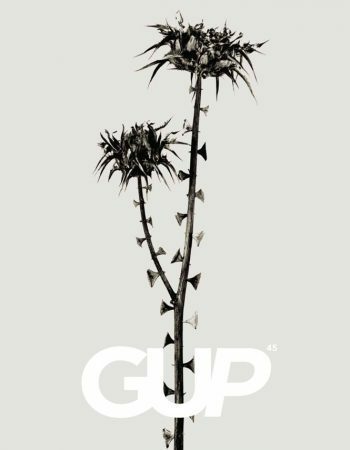 GUP#50 - The Big Ten Issue (August 2016). Cover by Christto & Andrew. 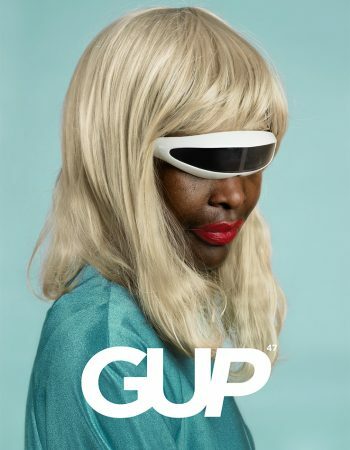 GUP#46 - The Community Issue (August 2015). Cover by Ruven Afanador. 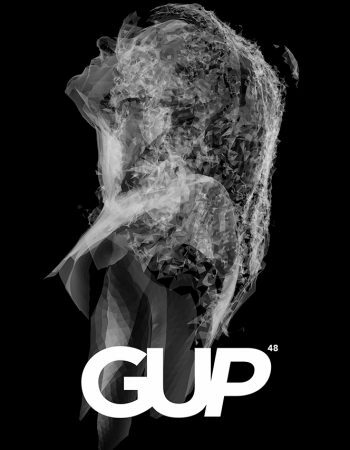 GUP#45 - The Evolution Issue (May 2015). Cover by Joan Fontcuberta. 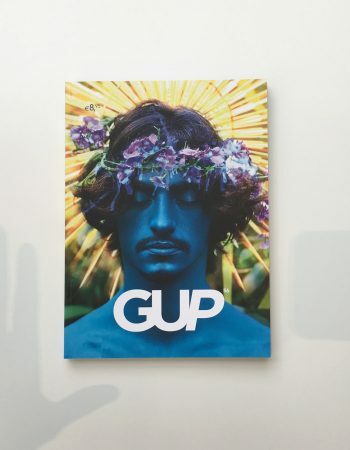 GUP#44 - The Raw Issue (Feb 2015). Cover by Gary Schneider.